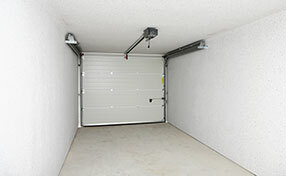 As an expert in security control systems, Nortek produces the Linear garage door openers. From simple to really powerful operators, Linear introduces amazing choices amongst chain and belt drive openers. The great thing is that some models can come out with either a chain or belt drive system while others are fixed. 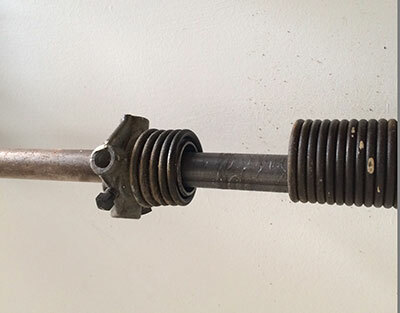 They feature soft start and stop and some, like the 1/3 hp model, also include a panel for six different problems. Some openers have one single lamp while others include two lamps. 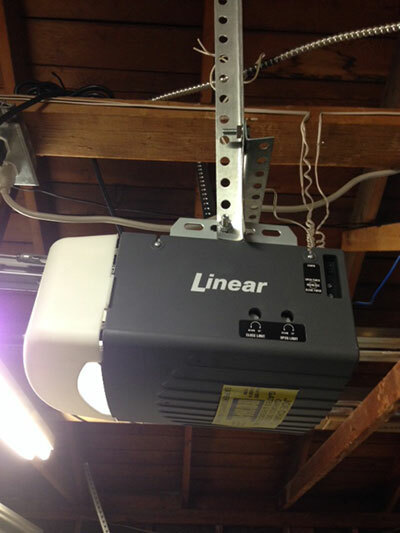 The ¾ hp Deluxe Linear garage door opener is ideal for residential properties but also for light commercial use. It is considered the most powerful operator produced by Linear and would lift the heaviest carriage style residential garage doors. This model can be activated up to thirteen times each hour and approximately 50 times each day. It can come with either a belt or chain drive and would be great for seven, eight or ten foot length doors. Apart from its power, this model is also easy to use since it keeps all control units at one side. 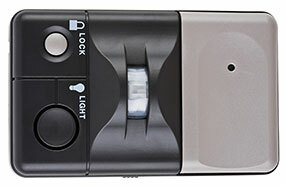 For the setting of the door's travel limit and force, transmitter programming and signal interference indicator, the homeowners would have to go to the same side of the opener and won't be confused. It has plenty of safety and security features and it is also easily installed since the rails are already assembled and tensioned from the factory.